When we talk about financial planning there is one fact that should be kept in the forefront of our minds – we are all different. We all have unique dreams and visions. Your goals and aspirations will be different from mine. But that does not mean there is nothing we can do to plan ahead. By studying a wide range of different life paths over many years, it is possible to see certain patterns and constants that can help steer us along our path. Ways of thinking that can give structure and order to our planning. As with setting out on a beautiful walk through a national park, it always pays to plan. Have we got all we need? Do we know where we are heading? Have we thought about the route? 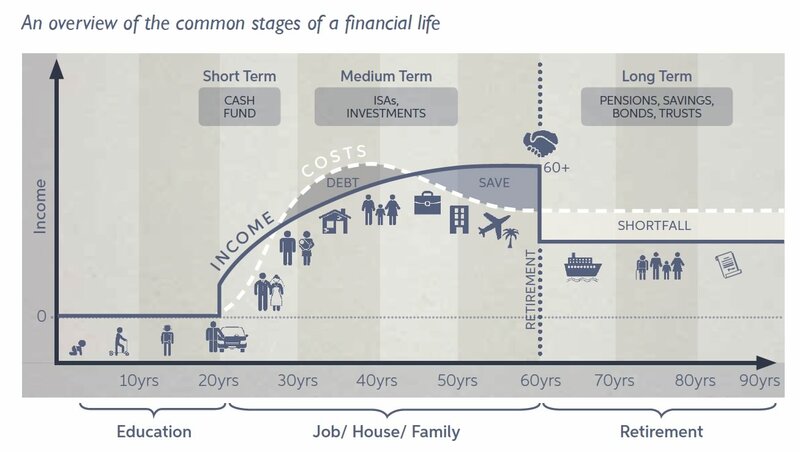 Really, this is all financial planning is – only the path is your financial security and the journey is the rest of your life. It is all about planning. Making sure that you have thought of everything, covered every post. We are here to work in tandem with you. In short, to plan your adventure. We understand the challenges faced by business owners. Business is about process, strategy, planning, monitoring and reviewing. Its about managing your time effectively, achieving goals and minimising risks. We love to work with successful families. For couples, we feel that financial decisions are best made together so we look to get you talking and thinking about your financial futures. We want to help you achieve your goals and ambitions. Tandem specialises in pension planning, retirement planning and helping you achieve financial independence. Let us understand the jargon and fine print and explain to you your options clearly and without complexity. As a self-confessed ‘petrolhead’, Anthony has spent his career working in the automotive and engine development industries. Starting as an apprentice at a company who built racing automobiles and advancing through to senior management, Anthony’s motivation is the promotion of future products and technologies. Currently the Divisional Managing Director of a FTSE100 company with over 415,000 employees worldwide, Anthony is responsible for business strategy and growth, encompassing capital investment projects, interaction with global operations, and essentially securing the long term future of the business. As a couple, Anthony and Jill are motivated to provide stability and a financially secure future for their family. Having spent most of their married life in Bedfordshire, they enjoy spending time with their close family who live locally. As they approach their 34th wedding anniversary and Anthony reaches the end of his working career, they are excited by the plan of a fulfilling retirement involving more travelling, more socalising and definitely more driving of Anthony’s new red Ford Mustang! 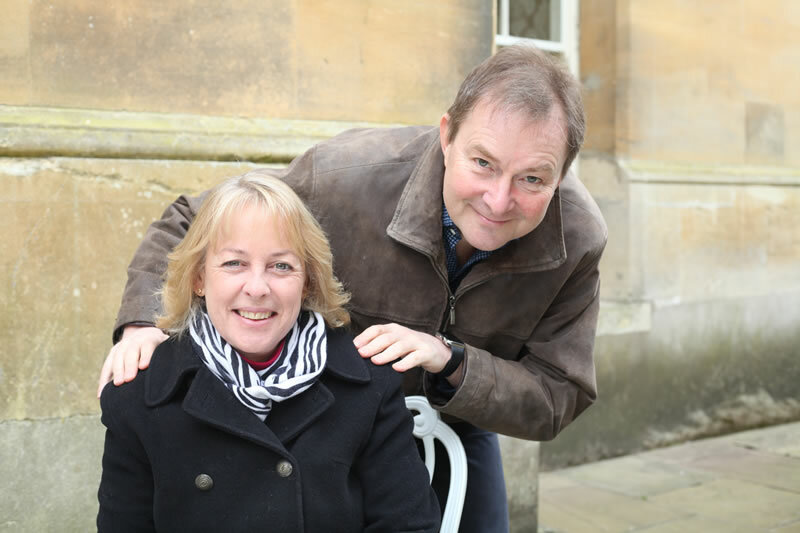 Having lived in Bermuda earlier in life, Anthony and his wife, Sarah, have resided in Hertfordshire for the past 25 years. Anthony has had a successful and varied career in finance. He has run his own consultancy firm which provided advice to hedge funds and small boutique investment firms. He has worked with senior management at international asset management firms and currently, Anthony is the Head of Finance for a US owned asset management company with a base in London. He is involved in several aspects of the business including HR, risk management, compliance, corporate services and IT. Anthony has an interesting and diverse role at his company and is motivated by working towards his retirement plan and ensuring he and his family have financial security in later years. The couple plan to spend more time with their family, see more of the world and enjoy the next chapter of their lives. Health, family and friends are the three things they value the most. 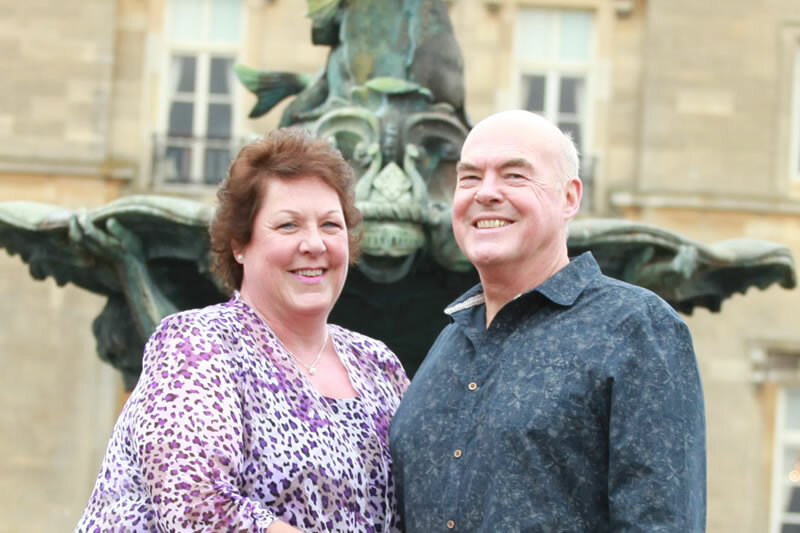 Retired couple Paul and Patricia have lived in Bedfordshire, North London and Hertfordshire. During their working life the couple owned and ran two successful nursery schools with ‘outstanding’ OFSTED ratings. Prior to this, Patricia taught in the private education sector and Paul was a Manufacturing Technology Manager for Nokia. The couple enjoy the flexibility retirement gives them to spend time on their hobbies, fitness and with friends and family. The couple recently completed refurbishing a villa in the Canaries and are planning to purchase and renovate a property in the New Forest for the holiday rental market. Not taking anything for granted, the couple value their family, close friends, health and each other. 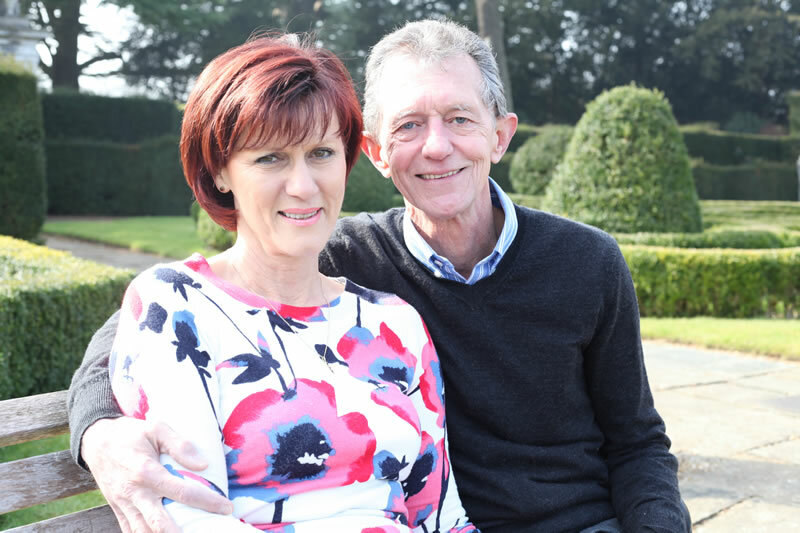 Paul and Patricia consider their 30-year marriage and bringing up two wonderful children as their greatest achievements. For the future they hope that they will have continued good health, happiness and strong market growth for financial security. They look forward to seeing their children settled and hopefully starting families of their own and want to continue taking holidays to make more happy memories. After completing an Honours Degree in Genetics at Pretoria University, Gary began his career running the Botanical Institute Genetics Laboratory before returning to university to study Dentistry. Gary has been a dentist for the last 31 years, working mainly in private practices. 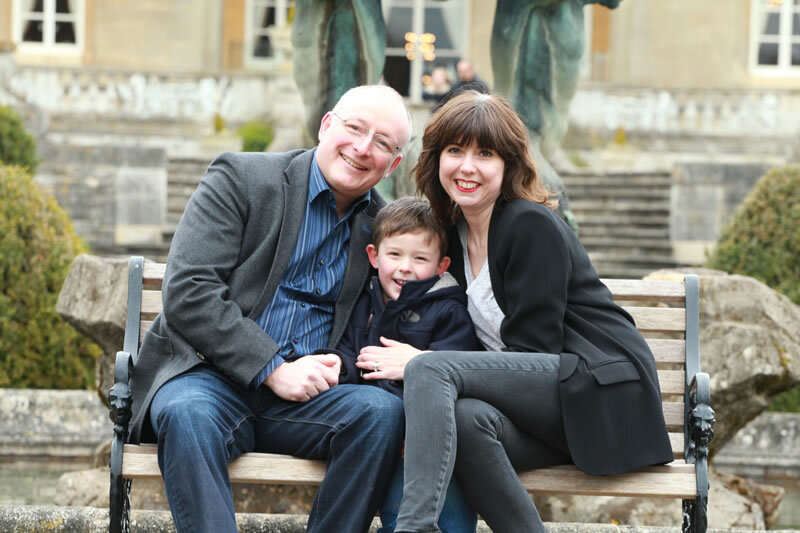 After emigrating to the UK, Gary has worked for the NHS, Boots Dental and now owns his own dental practice in Windsor, where he lives with wife Daniela. Gary is driven by providing excellent dental health to his patients and working towards a financially secure retirement. A firm believer that hard work and commitment are key to success, Gary took over a failing dental practice during the financial crisis and with hard work and guidance he has created a successful and growing business with over 2000 patients. 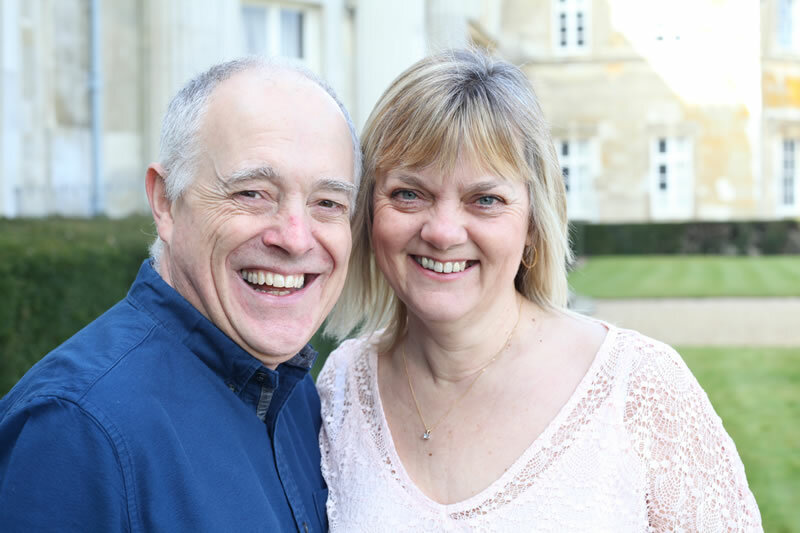 Gary and Daniela value family and health most and the couple are working towards ensuring their retirement is healthy, happy and financially secure to enable them to travel and spend time with family and friends. Emma graduated from Bournemouth University with a degree in Financial Services. A move to London saw her work for variety of City banks and stockbrokers in customer focused roles. Similarly, Tim decided early on that he wanted to focus his education in the fields of business and finance. Starting out as a graduate trainee at a small stockbroking firm, Tim has since specialised in niche sectors and is currently a Managing Director at JP Morgan. There, he manages both a sales team and a product development team who look after £8.5 billion of client assets. After marrying Tim, Emma decided it was time for a career change and began working in higher education as a Student Administrator at The University of Hertfordshire. She now enjoys being a full-time mum to their two beautiful daughters and taking their dog for walks. The couple believe that family comes first and they live life being happy with what they have. Tim and Emma consider their daughters to be their greatest achievement and aspire to renovate the family home and build their own property in the future as well as one day owning a coffee and cake shop overlooking the sea! 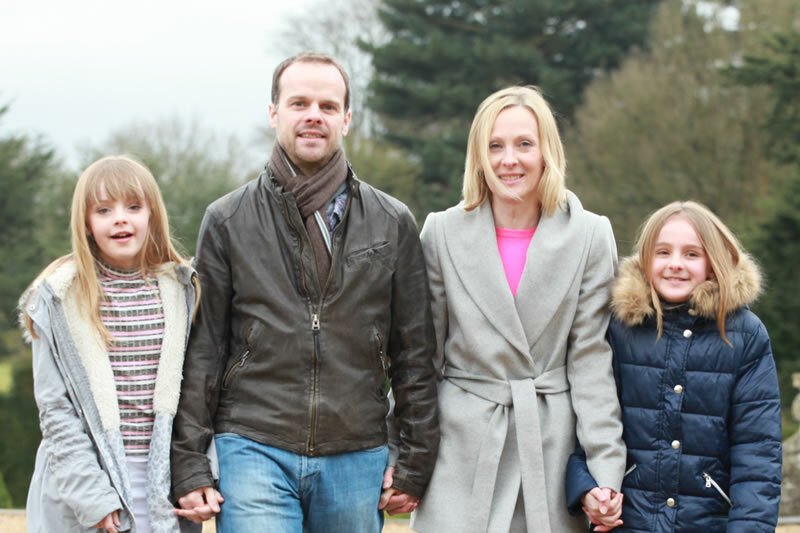 Jason and Sally live in Hertfordshire with their young son, Christopher. Originally from Norfolk, Jason moved to St Albans in 1998 where Sally has lived all of her life. The couple enjoy regular breaks visiting family on the Norfolk coast and plan to buy a beachside retreat in Dorset for long weekends and holidays. They hope to travel more in the next few years including a trip to to New York so that Sally can indulge in her love of fashion and Hong Kong where Jason will persue his passion for Wing Chun. With a background in marketing and specialising in the field of incentive programs, Sally is now a full time Mum to Christopher as the couple have prioritised providing a happy and healthy family environment for their boy. Jason works in London for an industry leader in secure data privacy and mobility assisting financial service organisations to overcome their security issues. The couple take tremendous pride in their son and his development as well as family values, love, friendship, integrity and peace of mind. Jason and Sally are looking forward to a future filled with good health, travel, financial security, watching their son grow into a confident young man, spending time on hobbies and with friends and family.